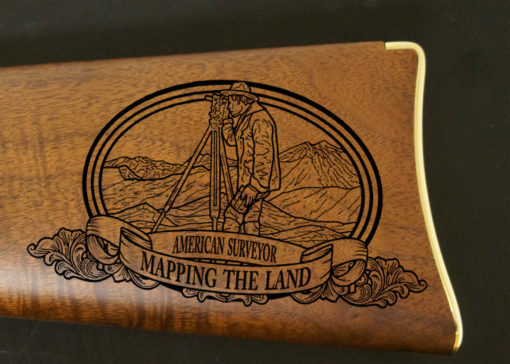 Mapping the land has been a trade that has had an impact on our world since the beginning of time. 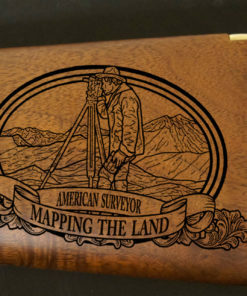 Establishing boundaries has become a precise task that surveyors have become responsible for. 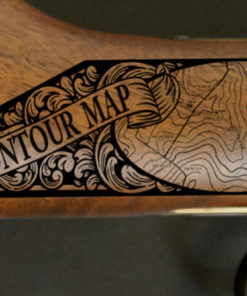 The advances of equipment and technology has helped the accuracy and precision of locating increase dramatically. 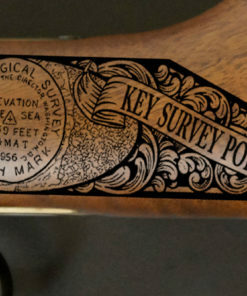 But no matter how good the technology, without the efforts and dedication of the individual surveyors, we wouldn’t have come this far. 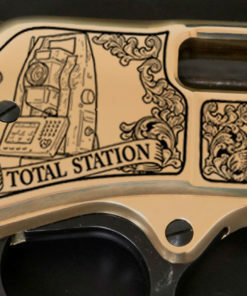 That dedication deserves recognition. 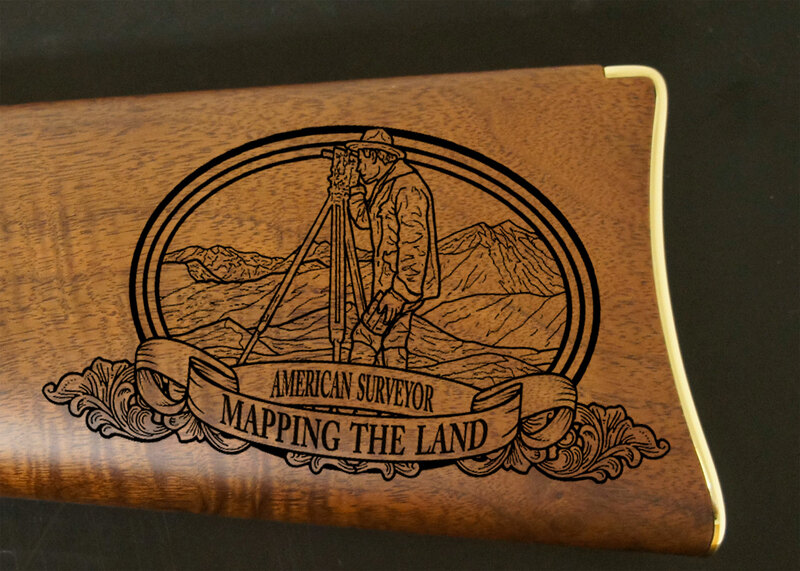 The American Surveyor Rifle captures the surveyor’s legacy. 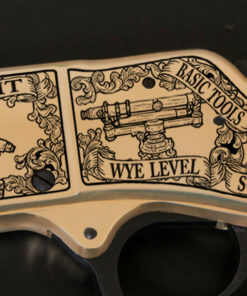 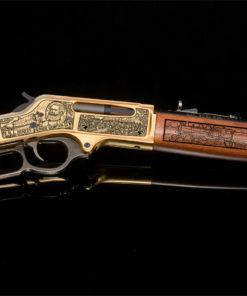 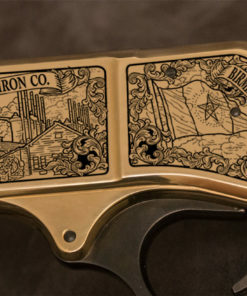 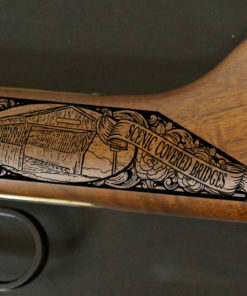 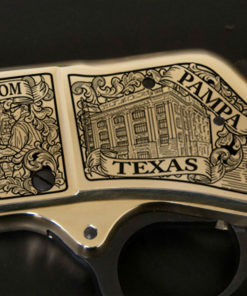 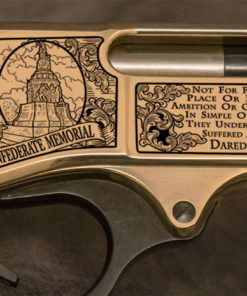 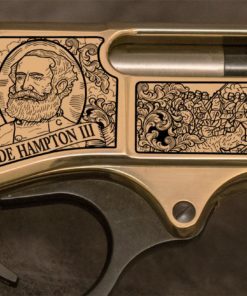 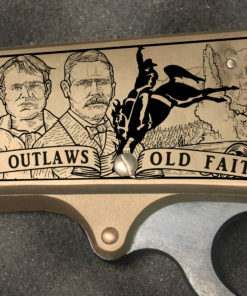 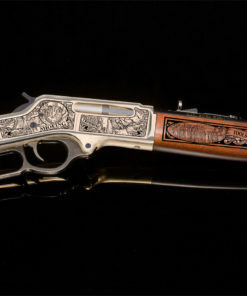 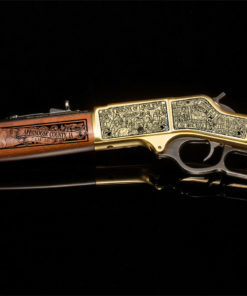 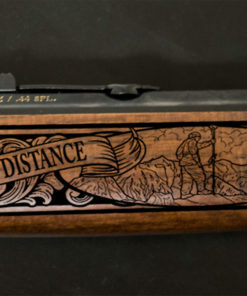 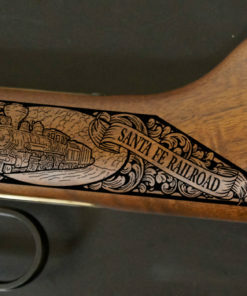 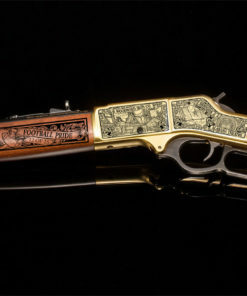 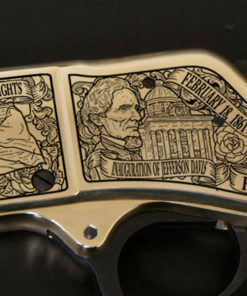 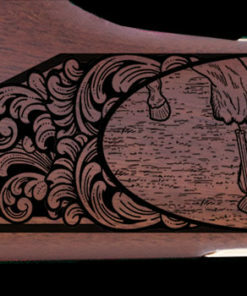 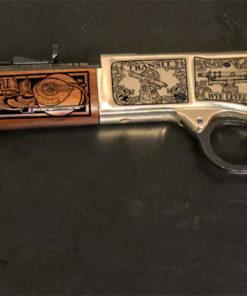 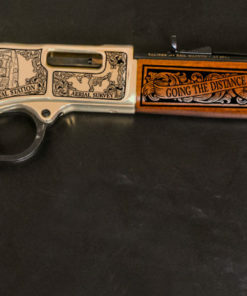 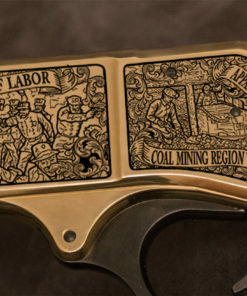 The engravings were hand drawn to fit the rifle precisely and capture the tools of the trade. 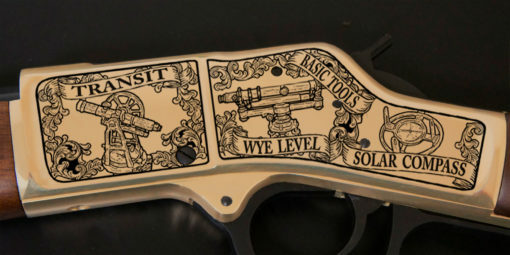 From the solar compass to the total station, the advancement of technology is captured in the engravings. 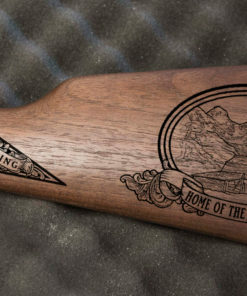 With only 50 numbered rifles being made, this is an exclusive rifle to own. 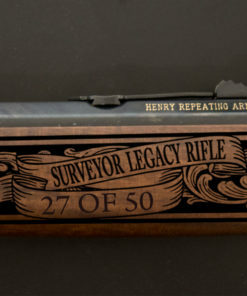 It will become an heirloom item to share with future generations.